BBR Performance offers custom fabrication ranging from a roll bar in a street car to a NHRA certifiable full roll cage in mild steel or chrome moly. We also perform suspension modifications such as ladder bars and four link designs. 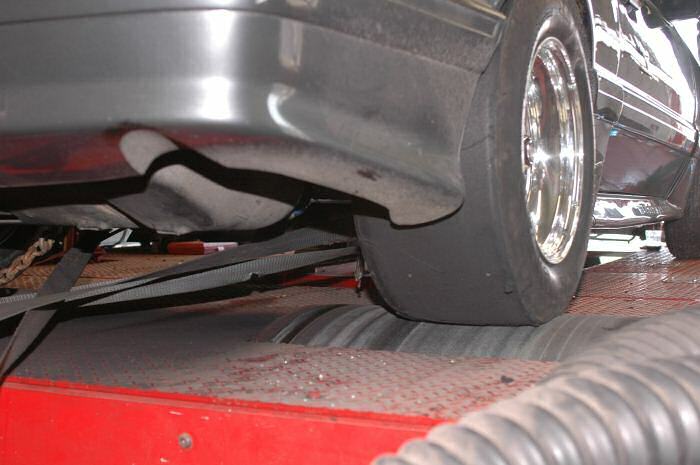 BBR will set up cars on four-pad scales to take the guesswork out of your chassis. 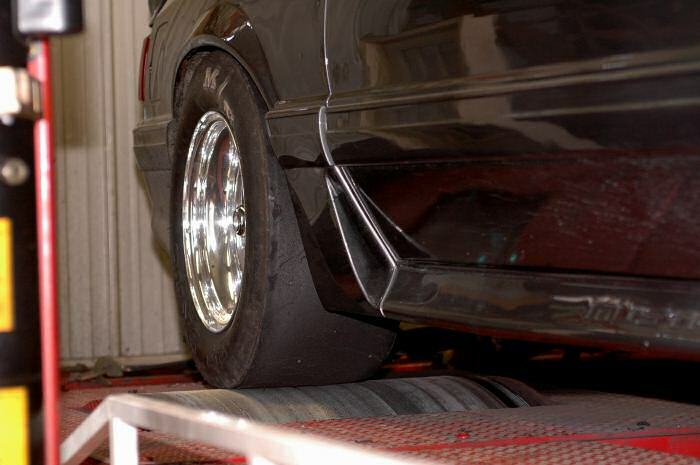 Booze Brothers Performance has the only chassis dynamometer in the area to help get that little extra out of every combination. Whether you have a tow vehicle that needs to pull a little harder, a street/strip car that needs more power or a circle track racer that needs run through it's paces before you hit the track, the BBR Performance staff can get the job done! SCT (Superchips Custom Tuning) has been added to the BBR dyno services. This gives BBR the ability to create a custom tune for your electronic fuel injection vehicle and burn a chip to fit your application. The knowledge and expertise gained from our own racing is what makes BBR Performance exceptional. We don't just sell parts, we'll help you determine the best part for your application and then work with you to get optimal results.